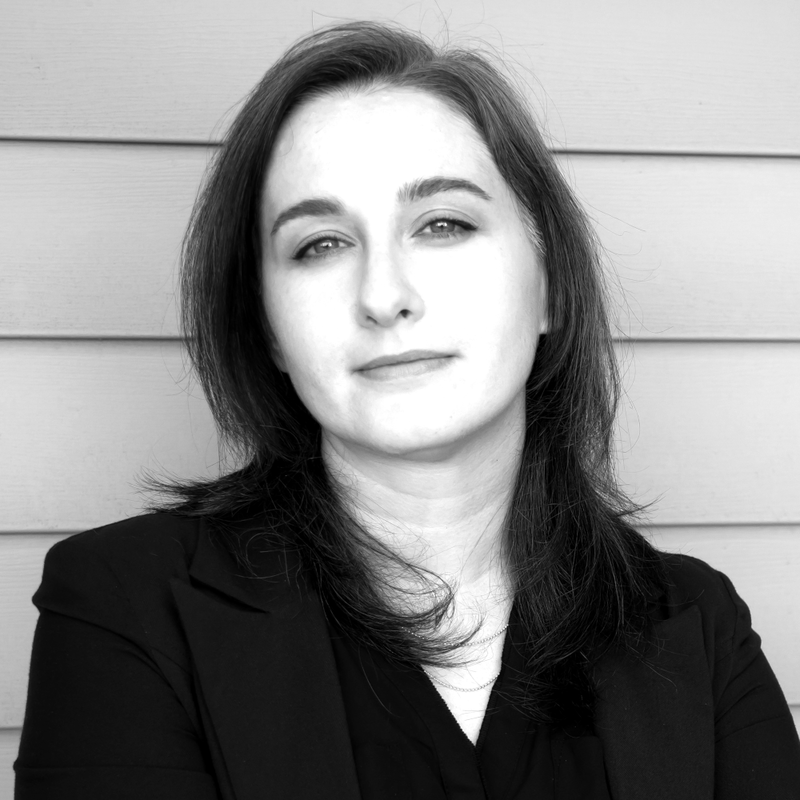 Celeste is a computer scientist and researcher focused on understanding human factors in security operations. She works for the government, has been speaking on technology for over 10 years, and earned her Ph.D. in Human-Centered Computing from UMBC. February 2019 Celeste will present Hacking Stressed: Frustration, burnout, and the pursuit of happiness at THOTCON 0xA. December 2018 Watch Celeste debate challenges of Human-Machine Teaming on a panel at the 2018 Laboratory for Analytic Sciences Research Symposium.